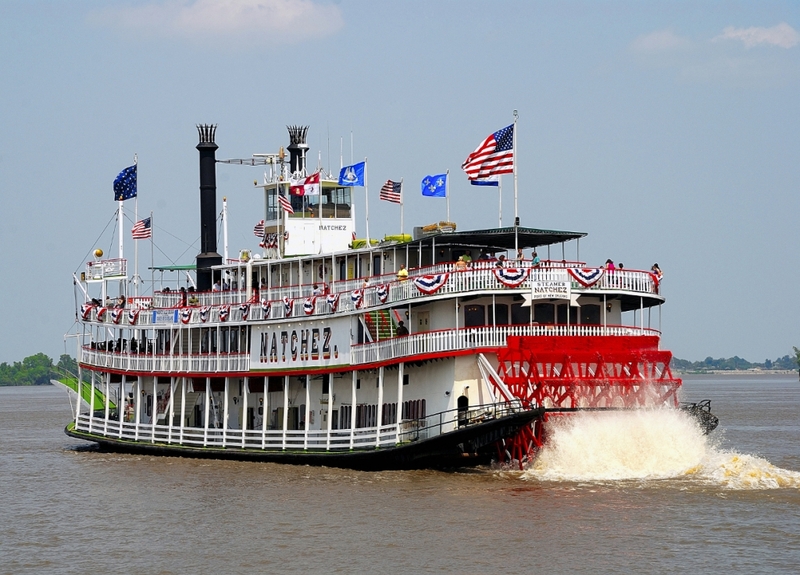 In the 1800s, the Mississippi River was a freeway of steamboats and riverboats. Now there’s only two left on the entire waterway system and one of them is right here in New Orleans. 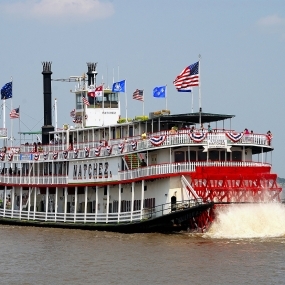 The Steamboat Natchez remains an iconic symbol of the city. From the serenade of the calliope to announce the boat’s arrival to the live jazz that goes on inside, taking a trip on the Natchez is like taking a step back in time. 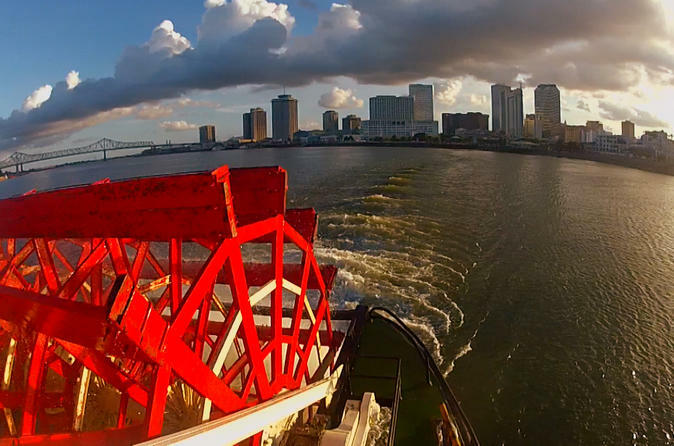 Experience the beauty and romance of New Orleans from the decks of this red-and-white steamboat as you cruise along the Mississippi River. 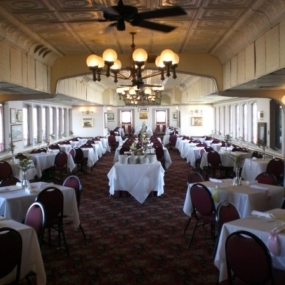 The Natchez can accommodate meetings, conferences and corporate parties of up to 1,000 passengers. 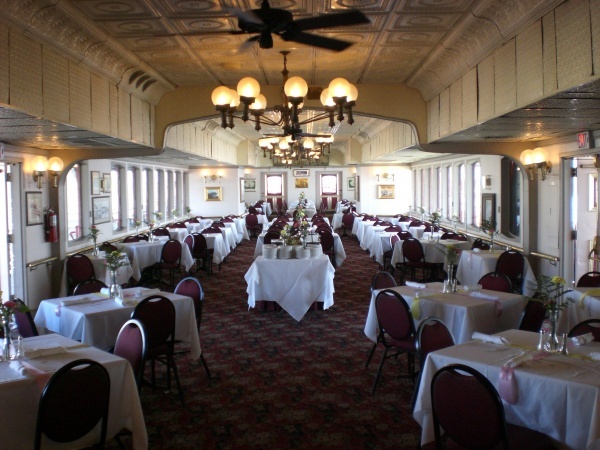 True to tradition in almost every detail, boarding Steamboat Natchez is like entering another era. The captain announces ship orders through an old-time, handheld megaphone; the steam calliope trills melodies into the air; and the ship’s great white oak wheel churns the heavy waters of the Mississippi. 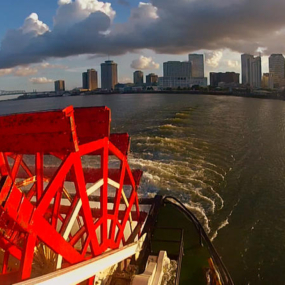 As the Natchez steams ahead, guests can soak in breathtaking views of the New Orleans skyline while enjoying a live jazz performance by the New Orleans-based, grammy-nominated band Dukes of Dixieland. 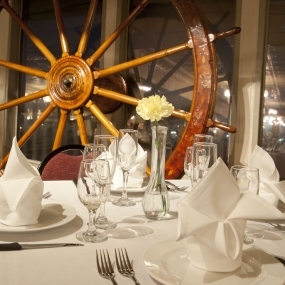 Buffet-style meals prepared with fresh ingredients and local flair are also available, along with a fully stocked and staffed bar. Just like steamboats have since the antebellum South, the Natchez departs from the Riverwalk right next the the French Quarter. 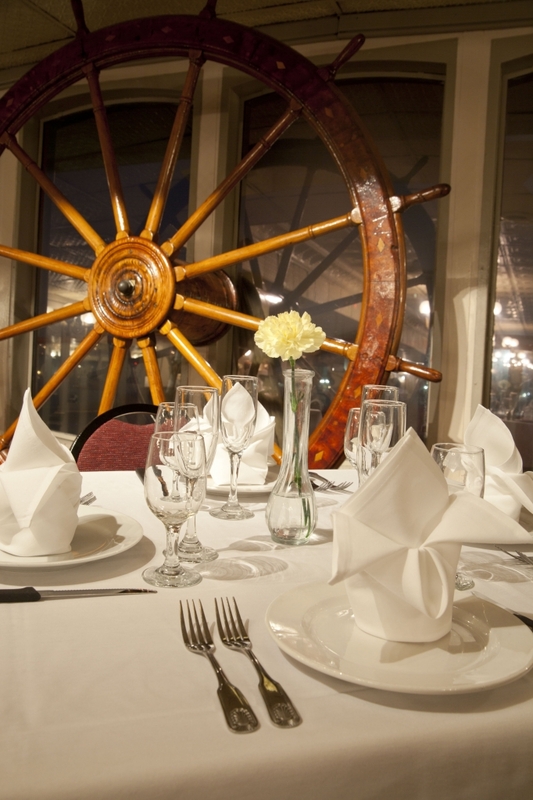 The vessel, which is available for private charters, offers a diverse floor plan for private events and meetings.